This week saw the announcement of the 9th generation iPhone, so it’s a good time to look back through its family tree. Welcome back for another weekend trip down memory lane. 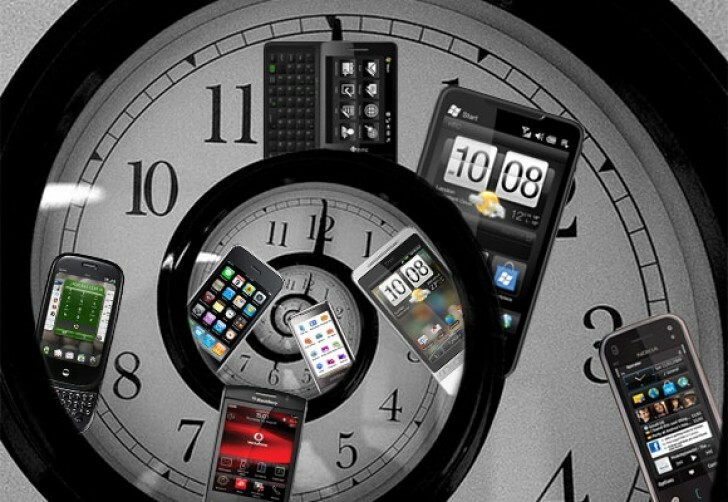 It was the phone that changed the industry – not the first smartphone, not even the first phone with a capacitive touchscreen, but its influence in phone design is still felt today. Part of the credit goes to Steve Jobs’ dislike for styluses – the standard tool for touchscreens at the time – so he guided his team to design a user interface built from the ground up to be used with fingers. At the time, touch phones tried to mimic mouse-driven desktop UIs, perhaps because that’s what users were familiar with. But Apple did what Apple does best – create an accessible experience and get users to do things The Right Way™. However, “smartphone” wasn’t quite part of Steve’s original vision – no native apps were allowed, only “web apps.” And the Safari browser meant to run them supported neither Flash nor Java, which were still the predominant way to create apps for the web. The original iPhone had plenty of other limitations. Its camera was very basic (no autofocus, no videos), there was no 3G for faster access to those web apps, Bluetooth file sharing was nowhere to be found, heck, you couldn’t even set a ringtone. So how could such a limited phone shake the industry to its core? Well, Apple had one thing right – specs wars don’t matter if you can offer the best experience. 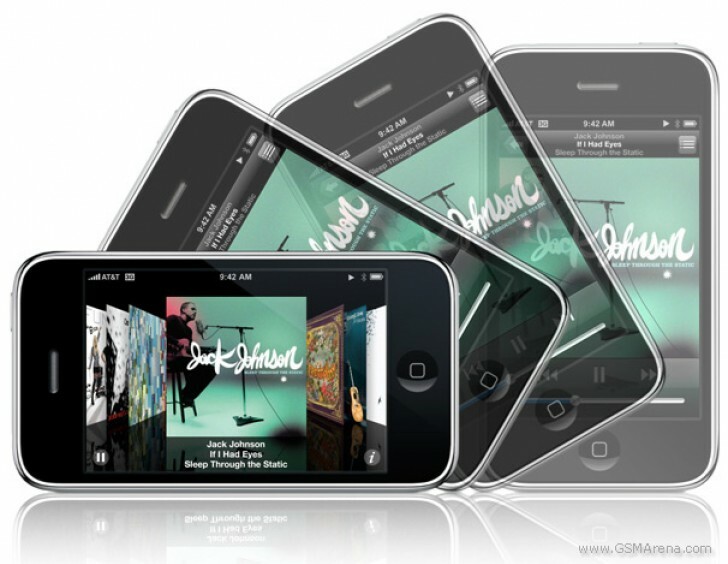 The Apple iPhone 3G fixed many of the initial limitations. After unofficial ways to install apps became popular, Apple introduced the official App Store with iPhone OS 2.0. The new phone would also add 3G connectivity for faster internet access and added GPS for Google Maps. Apple left some things unchanged though – the iPhone 3G used the same 2MP camera as the original, so no autofocus and no video. No video calls over 3G either, a feature other smartphones flaunted. The phone also dropped the aluminum casing of the original and went with glossy plastic, making it the ugly ducking in an otherwise very nice looking family. The birth of the S iPhones – the models that improve last year’s model, without any major design changes. Except the iPhone 3G brought relatively small improvements (really things that should have been part of the original), while the 3GS actually set the stage for some of Apple’s major iPhone features to come. First, the camera was spruced up – autofocus added (with 10cm macro mode) and video capture was enabled at VGA @ 30fps (even though the competition was taking the first steps to 720p). An editor was added to trim your videos. Voice control was added – not Siri, but its great-grandfather. Similarly Nike+ was precursor to Apple Health, hardware encryption was enabled too. 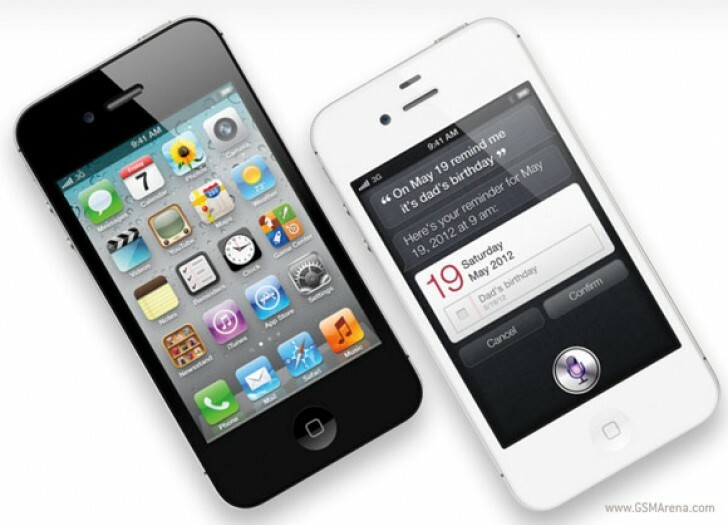 Even Apple’s magic couldn’t stave off the specs war and the Apple iPhone 4 (no more “G”) was a big change in direction. The Retina display bumped the pixel density to an unheard of 326ppi, kicking off the resolution race. It was a high-quality IPS display with great viewing angles and contrast too. It was also the first iPhone to get serious about the camera – the 5MP/720p shooter was not impressive on paper, but produced spectacular photos. The iPhone 4 also added a camera on the front – not for 3G calls, but for Apple’s custom FaceTime. Apple’s design was always a selling point, but the iPhone 4 took it to a new level. Thin (9.3mm) with a sleek metal-and-glass body, it was quite a looker. The return to a metal chassis brought connectivity issues with it though. Along with the new iPhone Apple unveiled a tablet too – the iPad – but that’s a story for another time. Apple turned the screws on Android makers further with the iPhone 4S. It matched them at 1080p video with the new 8MP camera, which was nothing short of amazing. The 8MP/1080p camera, with minor updates each year, lasted Apple four generations. It was finally changed in full with the iPhone 6s, but that’s a highly impressive track record. 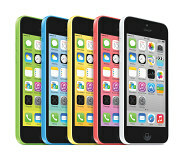 Apple also stepped up its performance game and introduced its first dual-core processor. Multitasking still wasn’t a thing though, not true multitasking that is (and certainly no split-screen gymnastics like the recent iOS versions have introduced). On the connectivity side it combined the GSM and CDMA branches into a single phone (still no LTE though and no FaceTime over 3G) and introduced a 64GB version. 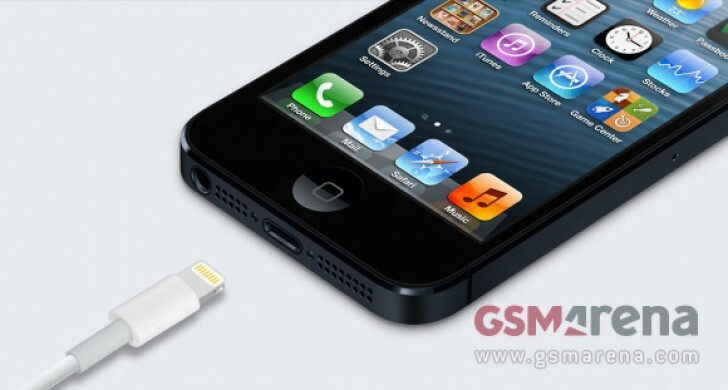 Dual-antennas made sure that the “death grip” fiasco of the iPhone 4 will not be repeated. Another major version, another major change in display. Apple left behind its 3:2 display for a 16:9 one, better suited for video watching. The Retina pixel density was kept the same. The iPhone 5 itself was all aluminum, thinner and much lighter than its predecessors and was the first iPhone to have LTE. Performance went up again – not by increasing core counts (the Android path), but designing custom cores – Swift. The 8MP camera sensor got 25% smaller and gained a high-resolution panorama mode, while the front-facing camera started recording 720p videos (a stat that won’t change until the 6s). 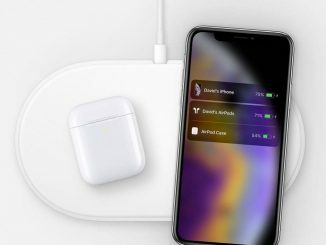 Apple shed the large, clunky 30-pin connector and introduced the Lightning port. Small and reversible, it leapt well ahead of the Android competition. USB 3.0 didn’t pan out for them and they are only now catching up with USB Type C (which is bigger than the Lightning connector, but faster and more feature-rich). Apple is experimenting with Type C on its laptops, but iDevices are Lightning-only for now. 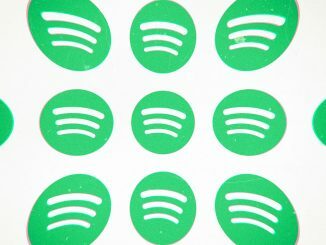 The new connector was a bigger change than it would appear. There was a rich ecosystem of third-party gadgets that relied on the port and the shape of the phone. Various docks had to be replaced, new cases to be bought. A potential move to USB Type C will mean docks and such will have to be repurchased again, at least Apple keeps the size and shape of the iPhone consistent for two generations. With most of the major complaints out of the way, what was there to fix on the iPhone 5s? Apple bumped up the chipset (again), but this time it had built 64-bit CPU cores. 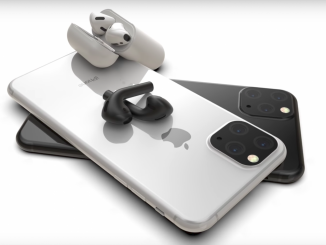 This caught the industry by surprise – the shock wasn’t as massive as the original iPhone, but Qualcomm rushed out a 64-bit flagship chipset and we all know how that worked out. Qualcomm’s folly affected many Android makers to the point where LG decided to just use the “second best” chipset. Apple fiddled with the camera again, increasing the sensor size a bit and widening the aperture to let more light it. 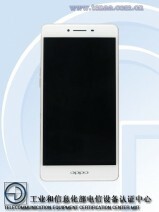 It also introduced a new dual-tone LED flash for more accurate colors in flash photos. Touch ID was the first major security upgrade in a while – the hardware encryption present since the 3GS now had a fingerprint reader for authentication. We have to give it to Apple, it got the sensor right on the first attempt (Samsung’s swipe sensor on the Galaxy S5 wasn’t nearly as nice to use even if it offered richer functionality). Apple had a firm grip on the premium market, but wanted some of the mid-range pie that Android was feasting on. So the iPhone 5c was born – a plastic iPhone 5 that wasn’t really cheaper. The strategy until then was to release last year’s handset at a $100 discount. This time it just killed the metal 5 and moved it to a cheaper, more colorful body. No iPhone 6c is indication enough how that model was received. The company is back to discounting the older model, which gives late adopters a chance to stay with the pricey smartphone. iPhone users got a taste of larger screens, but by the time the 5s came out 4″ was already small. The 6-series iPhones brought another redesign (still all-aluminum, but now rounded) and with that a huge increase in screen size. 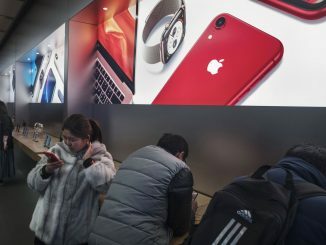 The company once again released two separate models, but instead of the “standard” and “cheap” of last year, it was “standard” and “even better.” The iPhone 6 had a 4.7″ screen with the same pixel density as Retina, while the iPhone 6 Plus was a 5.5″ phablet with a 1080p screen – even sharper than Retina. 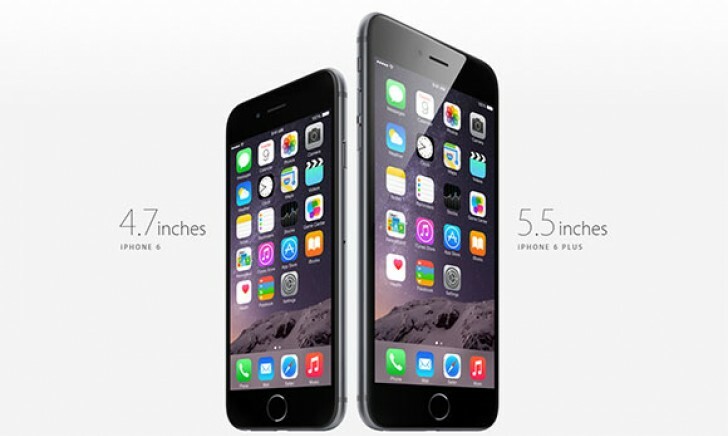 The 6 Plus was also the first iDevice to introduce optical image stabilization. Apple’s digital stabilization was so good that the company didn’t feel the need to do that until it needed a premium feature for the pricier model. With this year’s S models the screen sizes and resolutions stayed the same, design too. But you can bet that next year there will be a new design, probably new screens too. 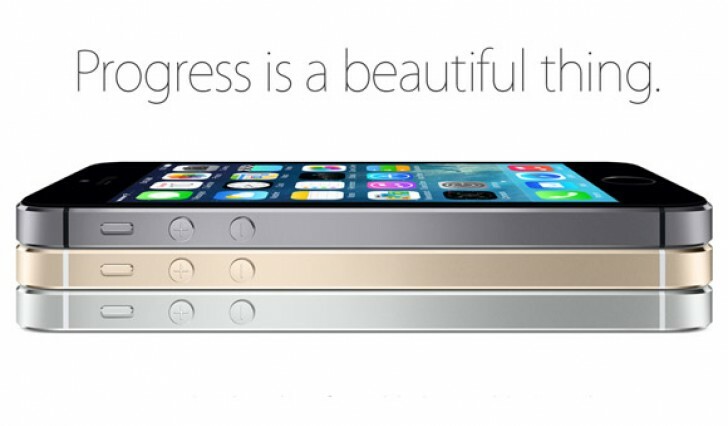 As for the 4″ iPhone, the iPhone 5s is still around as the “budget” version (the 5c is never to be mentioned again). It has been years since Apple tried a new form factor (the iPad was around since the iPhone 4, and no the mini doesn’t quite count). It was a smartwatch – the Apple “don’t call it iWatch” Watch. With its heart rate sensor, it strengthened Apple’s health tracking capabilities that began with the 3GS years ago.